Bhubaneswar(Samaya Bureau): Glittering and mellifluous classical dance, martial arts showcasing folk tales on Kalinga war and the history of the Sun Temple at Konark would be the hallmark of the opening ceremony of the Asian Athletics meet to kick start from July 5 at the Kalinga Stadium here. .
Over 400 dancers will perform dances choreographed by Padmashri Aruna Mohanty. The classical and folk artists would tell the history of the Black Pagoda and folk tales of the famous Kalinga war. Odia martial arts like Paika dance, Chhau will be performed during the mega event. 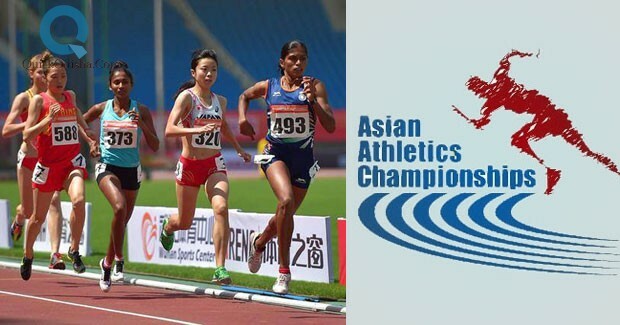 With barely a week remaining before the much awaited international level athletic championship kicks off here, preparations for the mega event are in final stages. Meanwhile, to promote the event, school kids are also staging programmes in various shopping malls and theatres.